Seema is one of the highly sought-after vendors at Shoppers’ Darbar. 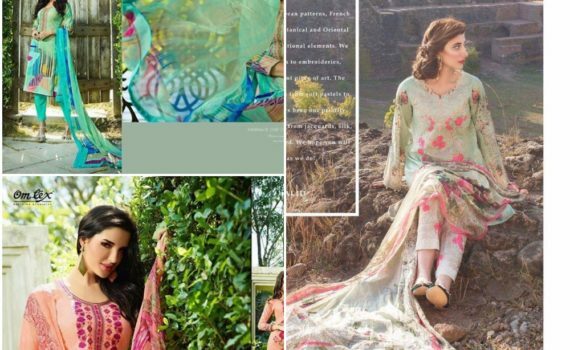 She is known for her exquisite collection of Indian ethnic wear. 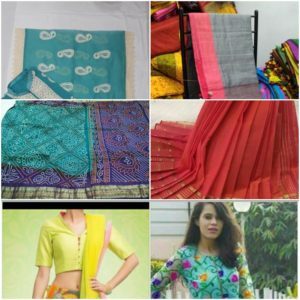 She has a collection of exclusive suits and sarees directly from manufacturers. She also deals in traditional jewellery. So, whatever occasion you have to attend, be it informal or formal, she has something for you. She is an integral part of the Shoppers’ Darbar team and we are proud to recommend her to you. A woman’s beauty resides in her elegance, self-esteem and ability to build a mountain from a pebble – clothed in strength and dignity. 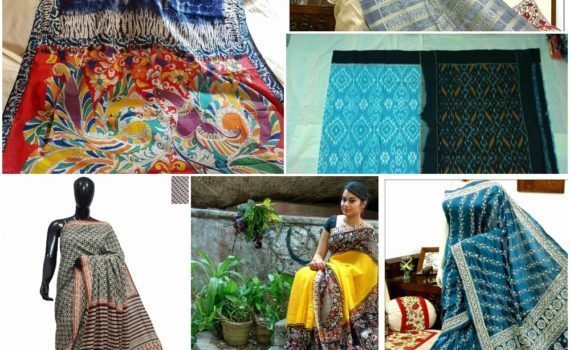 So, behold ladies, Style in Fabrics by Swati Dutta gives you affordable luxury and style. Her collection vouches for her deep-rooted interest in fashion designing and chic sense of style. 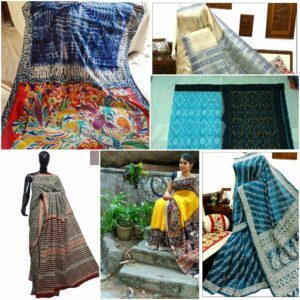 Swati is an acclaimed vendor with Shoppers’ Darbar and is a trusted vendor. If you are desirous of beautifying the woman in you, she is the one to get in touch with! 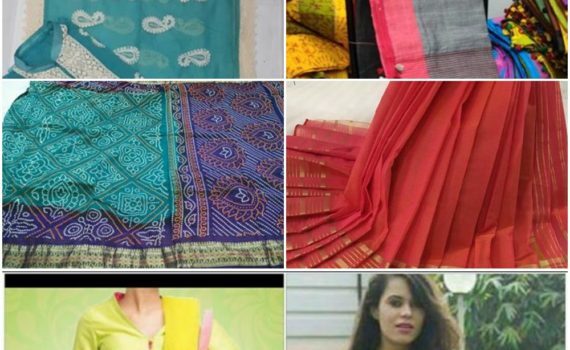 If you are looking for some high-quality non-catalogues suits and sarees, you search is guaranteed to end on a positive note with Suchi Jain. 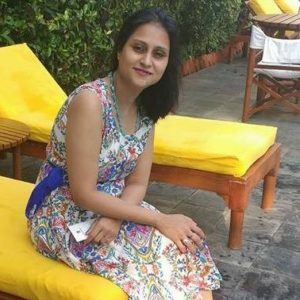 She is working from home as a reseller since the past three years and has some excellent reviews from her customers to her name. She is in direct touch with vendors and manufacturers and hence is aware of the quality of the products she showcases. 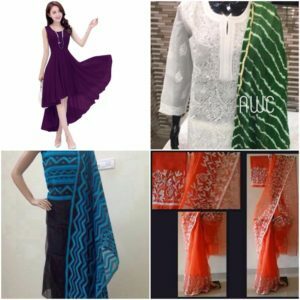 Her page offers a collection of garments that are for a special occasion, and the designs available are full of unique hand-stitched embellishments and rich fabrics. Visit her page once and you will know that it is definitely ‘The One’ to watch. 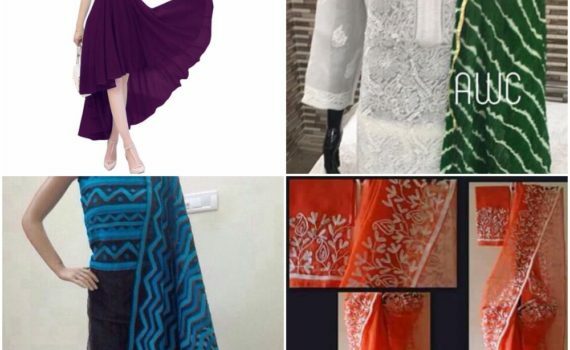 Customizable fashion is on the rise; most of us today wish to get clothes customized for ourselves but we do not know whom to trust with our money, especially on the online platforms. 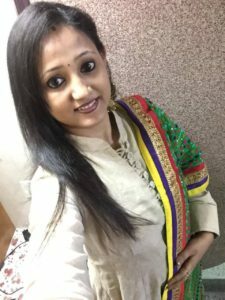 Fashion being her first love, Pragati decided to take a plunge into the realm of customized fashion wear for women. She got into this business in 2016 with her own production team and manufacturing unit based in Delhi. A metaphor for supreme craftsmanship, her designs showcase Indian aesthetics in a contemporary language. Her commitment towards understanding the customers’ needs and delivering the desired product that suits individual budget is worth appreciation. 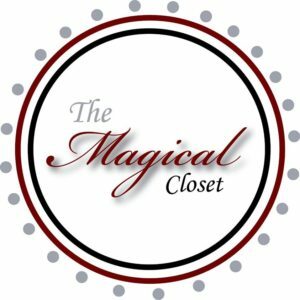 She believes a unique wardrobe should be accessible to everyone and is driven with a vision to allow her customers have the freedom to choose their own style and reveal their personality through their outfit, of course, at an affordable price. 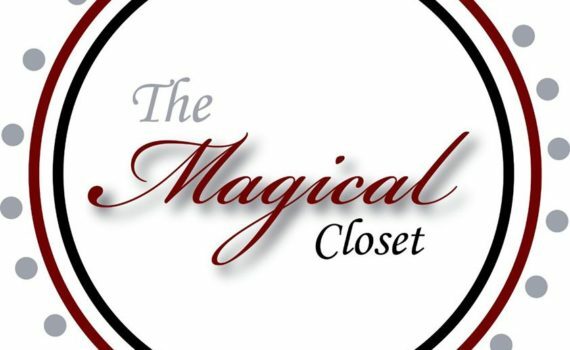 Elegance, grandeur, luxury – these are just a few of the words that describe her Facebook page- ‘The Magical Closet’. An assortment crafted for the modern, stylish woman- the design symbolize and celebrate womanhood. Embroidered with tradition, The Magical Closet creates elegant blends of cultures from across the country and has been reigning glory in every wardrobe that it has a presence. 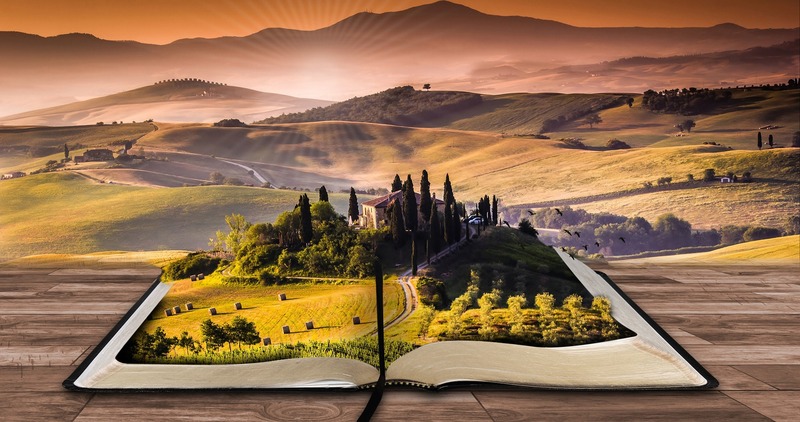 It is said that if you turn your hobby into a profession, you are bound to excel. A fashion geek herself, Aditi proved her mettle in dealing in clothes and accessories after she joined us in latter half of 2016. She soon became popular with her customers due to her astute sense of fashion and her ability to understand the needs of customers and fulfil them. 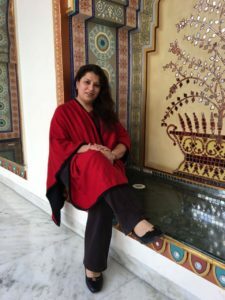 She is one of the most-valued members of Shoppers’ Darbar fraternity and if you are looking to shop with her, you can have our word that it would be a pleasant experience.